Google has been using CAPTCHA and reCAPTCHA for years now to crowdsource information from images it has found online. On the one side, you prove to Google you're a human, on the other, Google gets humans to see small images of text from a book, numbers on a house, or various objects and animals and provide OCR for the text and numbers plus logical grouping and categorization for the objects/animals. That's the main dig that XKCD's comic today is based on. 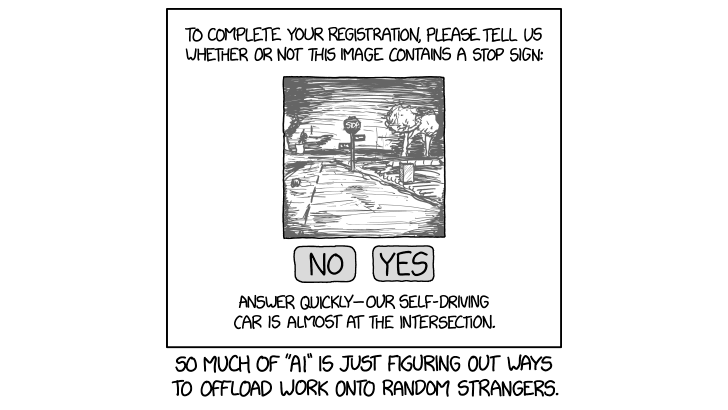 It's a CAPTCHA but it's asking the user to say if there's a stop sign, just so it can properly use that data to control its self-driving vehicle. As I'm sure many of you know, Android has three distinct 'volumes' - one for media, one for the ringer, and one for alarms. Each has its own volume level, but unless you're playing media, adjusting the volume just changes the ringer - leading to the problem XKCD nailed in today's comic. 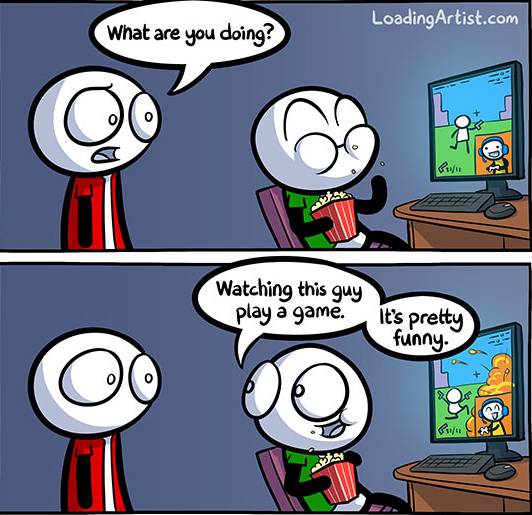 Any time we talk about a service that lets you watch other people play games, some folks who still don't seem to understand the appeal behind watching games as opposed to playing them inevitably show up in the comments. There is a reason Amazon acquired Twitch for close to $1bln and Google's recently released YouTube Gaming app has already racked up over 100,000 downloads. One of the most visually striking and gratuitously violent games of the previous console generation came out, perhaps surprisingly, for the Nintendo Wii. 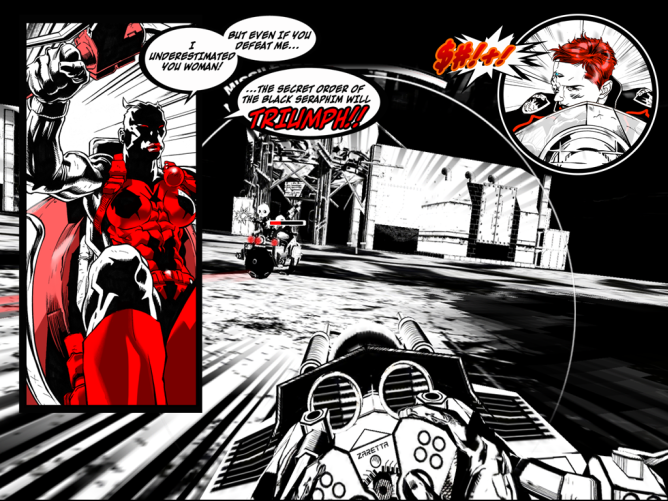 Sega's MadWorld took place predominately in black and white, but blood continued to spurt out in bright red. 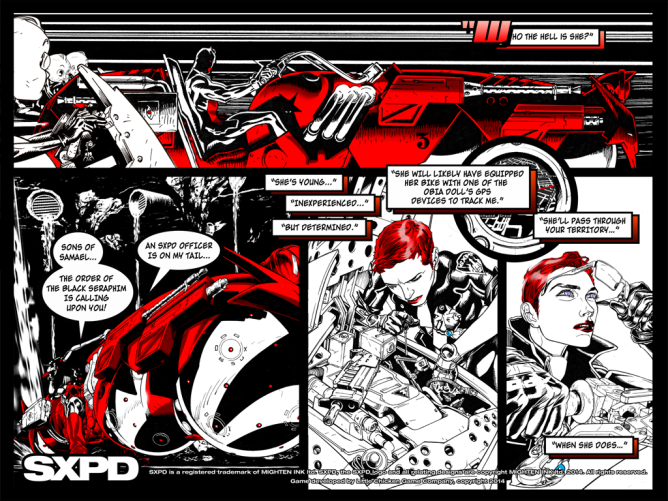 The story was told through comic book panels, with comparisons to Sin City basically writing themselves. 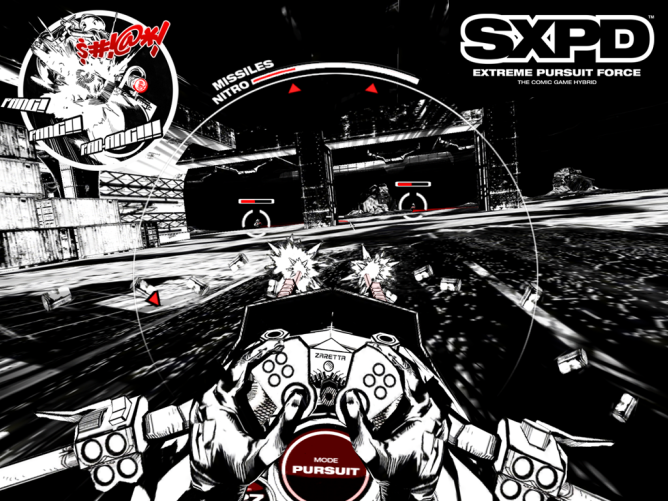 That game never received a sequel, but while the freshly ported SXPD belongs to a different genre entirely, it comes with a similar flavor. Though this time, red isn't reserved purely for bodily fluids. SXPD takes place in a dystopian future where the 52nd state of America is ran by the richest man in the country. 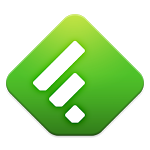 In a post to the official blog a few days ago, Feedly announced a new beta – version 15 – which quickly found itself released to the Play Store. The service, which has greeted over three million new users since the announcement of Google Reader's impending doom, promises a painless transition to its own backend solution once Reader closes officially in July. While said backend may not have taken hold yet, the developers have been hard at work making the app itself better and better in response to its users. 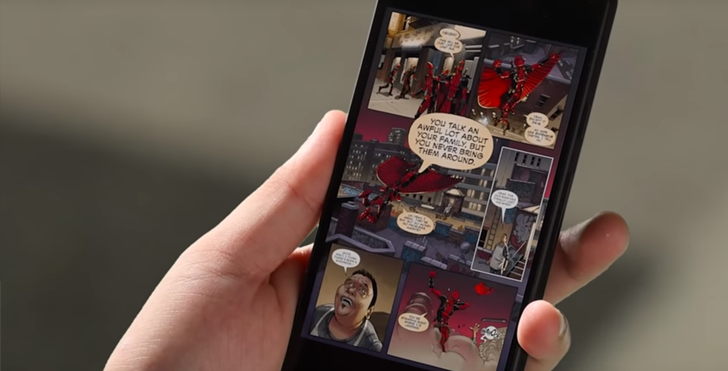 Its most recent update takes focus mainly on bug fixes and UX issues, but adds at least one neat feature – better support for comics. If you think the term "motion comic" means some barely-animated, poorly-produced DVD tie-in made for a quick buck... well, you're mostly right. But developer Leviathan Games is hoping to buck that trend with their new series of apps, Bane of Yoto. The story is based on the trade paperback of the same name, which has become something of a favorite in horror circles as of late. You can try the first part of the story for free, and the second episode landed yesterday for $3. 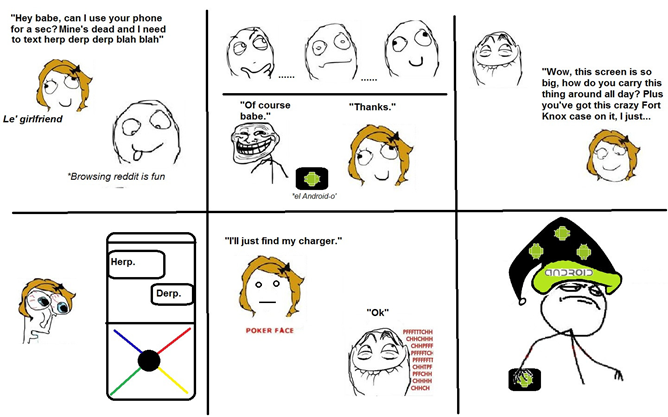 Unfortunately, both are restricted to Tegra devices for the moment. This ain't your pappy's motion comic. X-Men: The Arcade Game is a throwback to the days before X-Men: The Animated Series. That show, known for it's amazing title track and some pretty laughable moments, gave us the "traditional" X-Men lineup most of us know today. However, before that aired, there was a one-off pilot called X-Men: Pryde of the X-Men. In it, Wolverine had an Australian accent. 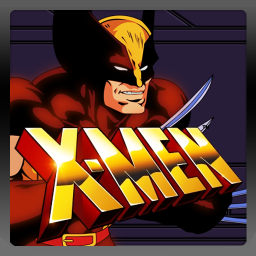 Pryde of the X-Men served as X-Men: The Arcade Game's inspiration; inside, you play as the X-Men that were present in the cartoon, and face the villains they faced, as well. The original game stood out in arcades for a few reasons: it was a two-monitor, six-player cabinet, much larger than most other games, and actually quite fun to play. Does everyone remember the new keyboard called 8pen that arrived earlier this month and took the Android community by storm, both negatively and positively? I don't think I've ever witnessed so many widely different opinions about whether a keyboard is completely useless or a work of a genius until 8pen came out. Brian, for example, loves it, and I absolutely despise it. There is one reason to install and use this rotary keyboard, however, and it is a good one. Even better, it comes in the best kind of comics - the fffffuuuuuuuuuuuuu kind. Full credit goes to soco_and_lime over at reddit.